If you believe that plants are here to heal us, right now is literally the most exciting time to be alive in human history. I’m a mother of five SMALL children and I’m frequently out of bed at 4 or 5am COMPELLED by how in love I am with the research that’s coming out. What we are discovering is possible with plant-based medicine is beyond what I could have hoped or imagined. I’m a die-hard raving fan of Dr. Prabodh Satyal, PH.D, and actually cried—quite a bit—and not like one glistening tear, like, I could not get it together for some time when we first met. He said kind things for a bit before he just stood quietly waiting for me to compose myself. Here’s the thing: he is doing historical work that will permanently change how mankind is able to use plants to heal ourselves. Gah, I’m getting emotional again. 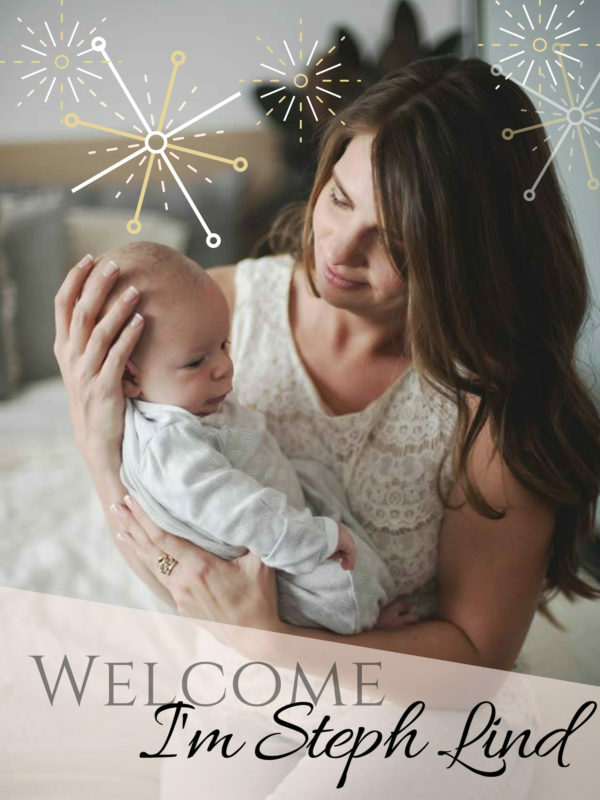 Let me tell you about him before I share where you can get his full database of work—as well as a PDF of all my favorite sources including my top books and online sites for therapeutic essential oil use in birth. Dr Satyal is from Nepal, he received his MS and Ph.D. in the US in essential oil research—he is literally one of the first people to ever specifically get a PhD in essential oil research. That alone is awesome. When you talk to him, his clarity that this is his life’s work is inspiring. He has studied the chemical composition of more than 10,000 essential oils world-wide, has published more than 100 research articles in peer reviewed journals, etc. etc. Here’s the important part: he specializes in essential oil adulteration detection using marker-based analysis and has created the only known mass spectral library of synthetic markers. In case your eyes are glazing, what that means is that he is the top essential oil scientist in the world who is creating a way to catch synthetic chemical additions to essential oils. This is going to change everything. Why? Because lab-created synthetic chemicals that even many of the top trusted essential oil companies are putting into their oils do not produce therapeutic results in the body and we can prove that now. Synthetic chemicals are intentionally designed to send misinformation to cells or block certain receptor sites to trick the body into giving up symptoms. If you believe at all in light/darkness or that truth/deception are real spiritual principles, a real way of thinking about this is that that many synthetic ‘medicines’ are like chemical lies. They are designed to disrupt cellular memory, depress the immune system, and lead toward dependence and chronic disease. Unadulterated essential oils on the other hand have a multi-dimensional, intelligent chemistry that adapts to bodily conditions and lead to well being. Synthetic drugs are one-dimensional; they are programmed to perform actions in the body and do not alter activity even when body conditions change. Pure essential oils have a homeostatic intelligence that trigger their own biotransformation (chemical modification by an organism, typically by enzymes), but the process is also highly dynamic and based on the body’s unique physical conditions. These realities are why I believe using unadulterated essential oils in birth could be a subtle but significant shift in maternal mortality outcomes. That’s a huge claim. I know. For now, I want to share with you a heart-breaking work of staggering genius. In this posts’ download I’m sharing with you Dr Satyal’s PERSONAL DATABASE with almost 1k essential oils, the best research on them. 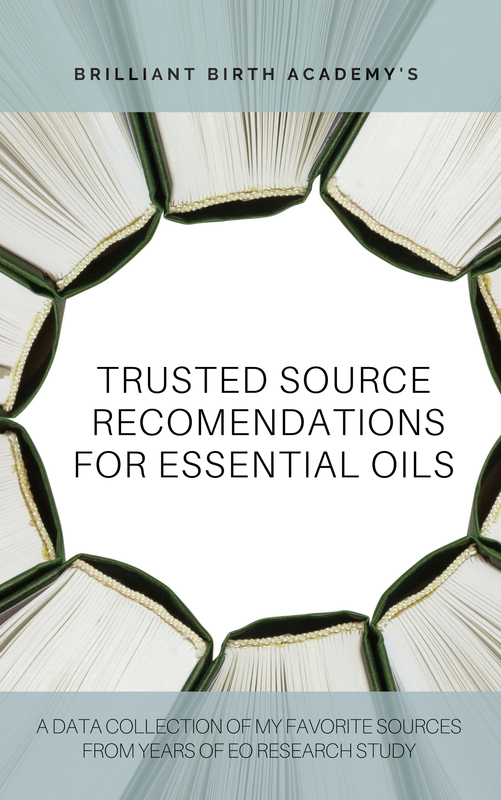 I’ve read over thirty essential oil textbooks and I’ve also listed my top picks for you in books as well. If you’re more of a casual learner I also share some trusted names for you to follow on Facebook; often there are often free webinars or Facebook Live sessions which is a great way to keep up on new publications, courses, and developments of ideas. 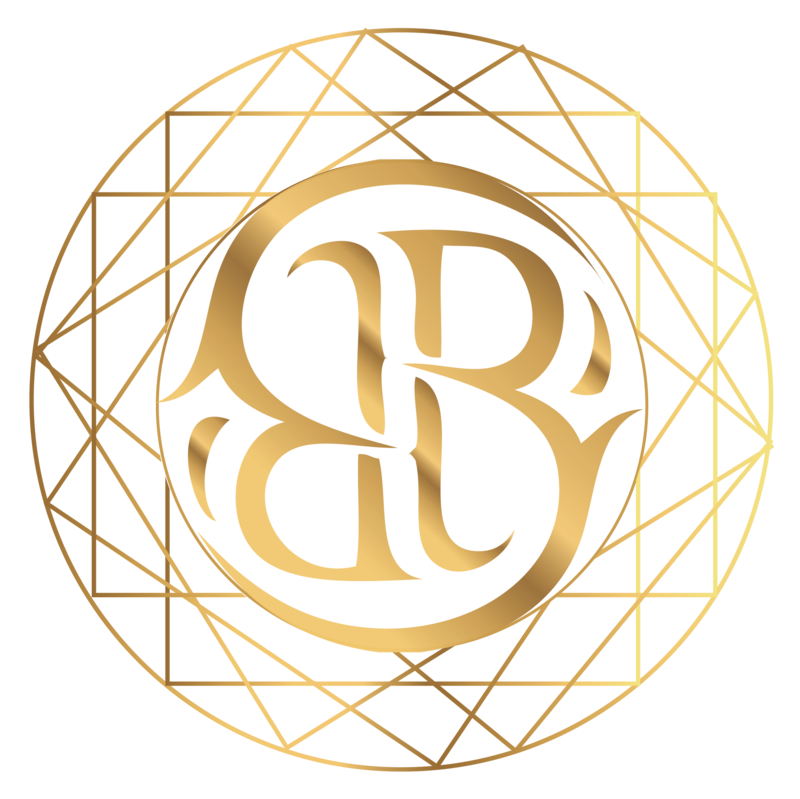 If you haven’t accessed Brilliant Birth Academy’s safety resources, all of those are available for free here. This is the most exciting time ever to be in love with medicinal plants. Enjoy the download and be well. This entry was posted in Essential Oils For Birth and tagged Essential Oils For Birth, Plant Based Medicine.